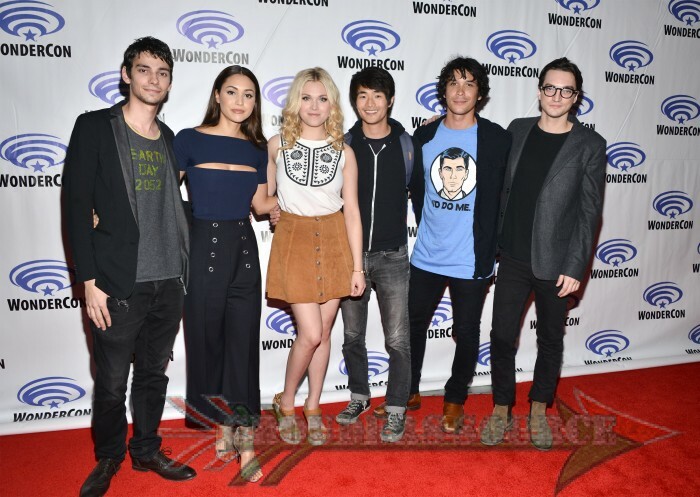 Here is the video of The 100 cast and Jason Rothenberg at the 2016 Wonder Con Event on March 27th. There was a fourteen-minute sneak peek of the upcoming episode, Stealing Fire that was shown at the panel. My core reaction? 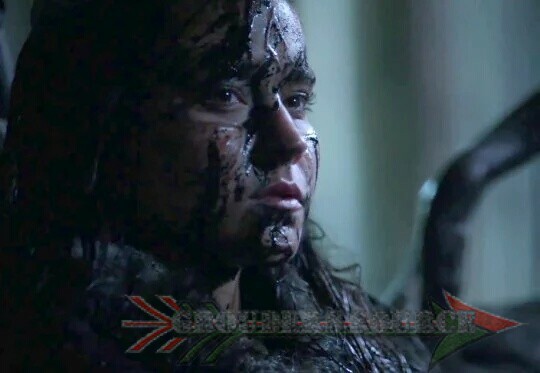 Well, I hope that Clarke beheads Ontari for she is a ruthless, murdering, child-loathing, (Seriously, why? Children should NOT be harmed) and scathing icy um, witch? You can cross out the W and replace it with a B. Clarke is in deep grief, as she just lost her love, and why is Titus still lurking around? I’d like to know if he took responsibility for Lexa’s undeserved demise, or he blamed the other two. As for Bellamy and Octavia, it simply breaks my heart to see them this way, going against each other, and it detracts hope that they will reconnect. Hopefully, Bellamy and Octavia will. There were some great points in the panel, especially when the cast delivered their favorite scenes that they filmed. Plus, they all presented themselves well, even if I did get the slight impression that they appeared tired. The 100 will return Thursday, March 31st. Follow Grounders Source on Twitter and like at Facebook.com/grounderssource.